All aboard the Mello Yello Express! Feel the full power of 10,000-horsepower dragster engines as you and three of your friends ride trackside down the dragstrip next to these incredible machines during their pass on Saturday, April 27. 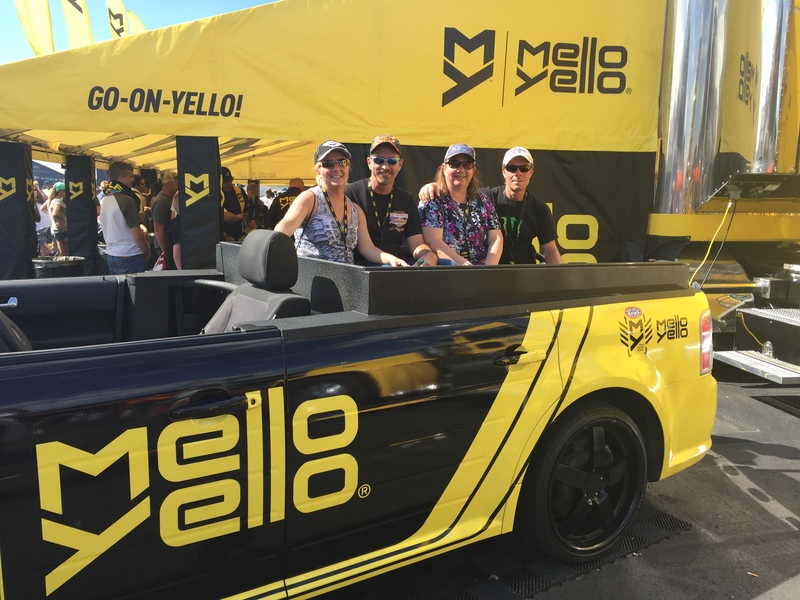 Ride in the Mello Yello Express on Saturday, April 27.